Duty Specific | EGM, LLC. EGM is staffed with engineering and design personnel experience in mechanical, electrical, process, and CAD based design. This combination of design talent, coupled with industrial equipment expertise provided by our technical sales staff, allows for turn-key design, construction, and control of skid-mounted equipment. 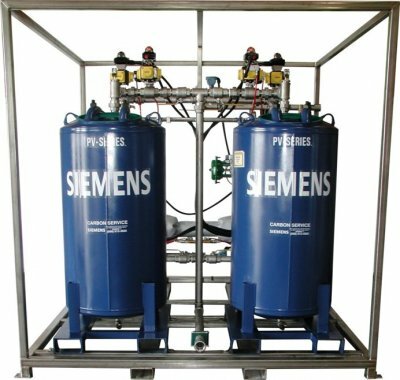 Whether customers have a need for a one-off system that is designed to fulfill a very specific requirement or if a company is creating a proprietary system with specific purpose unique to their chemistry or process requirements, the EGM staff has the depth and breadth of experience to provide value-added solutions. 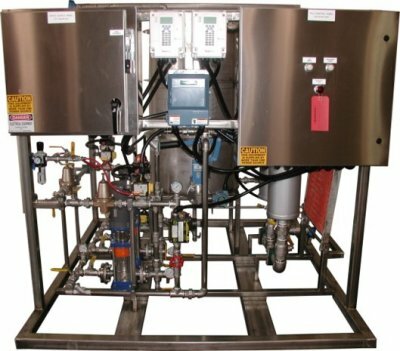 Custom systems can be anything from chemical preparation equipment, to special chemical blending and feeding units, to purpose-built process monitoring units that utilize a vast array of analytical equipment to provide real-time process feedback to supervisory or remote data destinations. In addition to a complete staff of designers, EGM also employs mechanical fabrication, electrical fabrication, pipefitting, multi-craft instrumentation, and PLC programmers to allow for complete quality control and after-sale support on build-to-order units.